New WSKA Committee, and Peru 2019. Welcome to the 2017 Worlds! 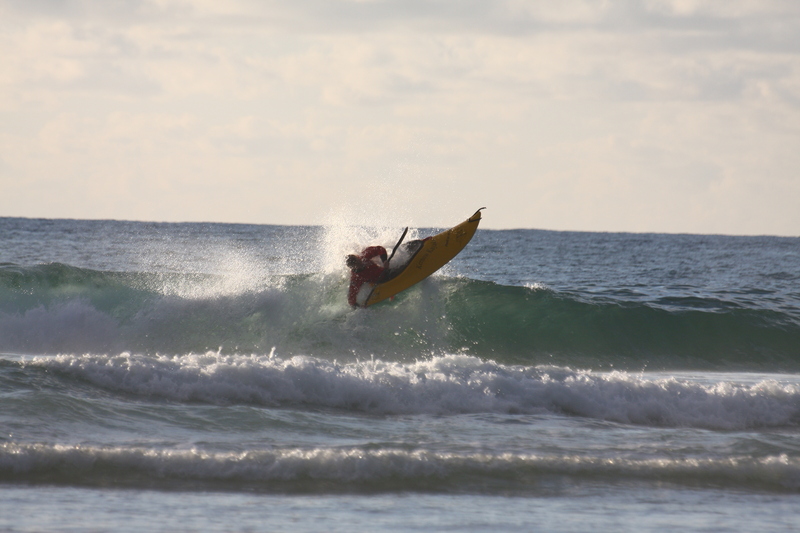 The surf kayak World Championships are an International event for athletes, and so are automatically subject to world anti-doping rules. Please see the attached file for a statement from the event organisers CANI and the world association WSKA. Competition Rules 2017. No changes, the Competition Rules have simply been presented more clearly for 2017. Click the rules tab on the website to read. The 2017 Surf Kayak World Champs are launched! Please share with your surf kayakers and friends worldwide. View the PDF here.